Whether it?s business or leisure travel that brings you to Frederick, MD, your government ID is the key to savings. 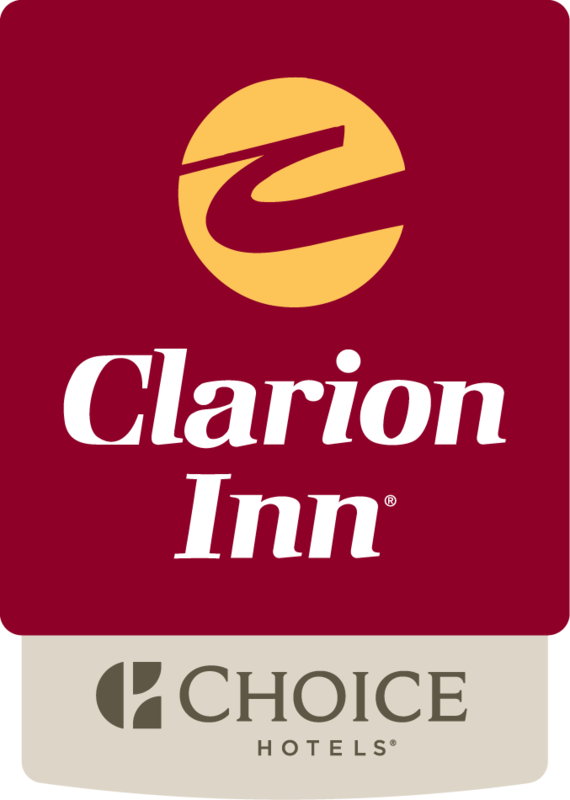 The Clarion Inn Frederick Event Center caters to government travelers whether visiting for business or leisure travel. Join us for complimentary hot breakfast at our 5400 Market Place Restaurant. Relax and unwind with cocktails and dinner at Casey’s Grill after a long day or work or play. To check rates below per diem, click here. To check rates for ten or more guest rooms and/or meeting and event space, click here.